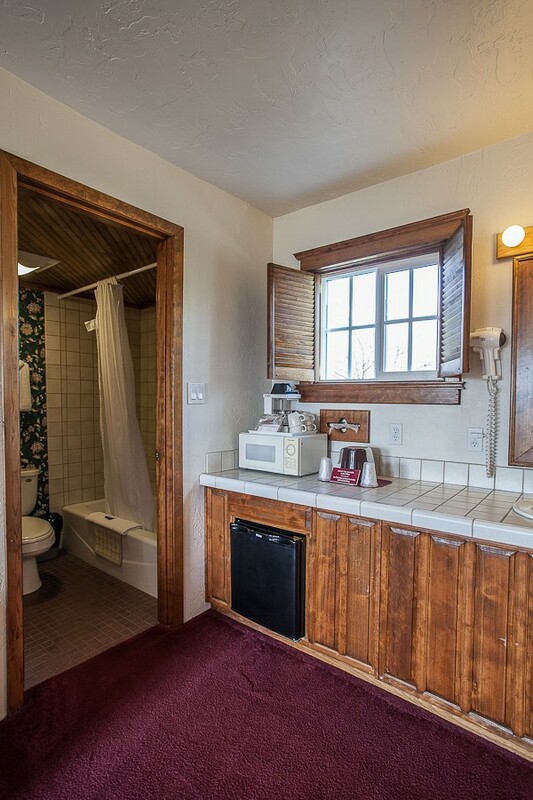 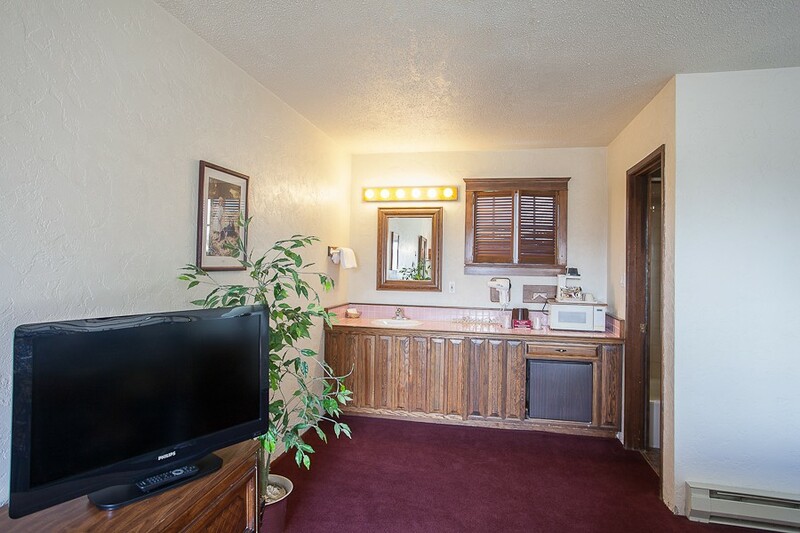 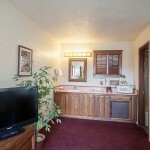 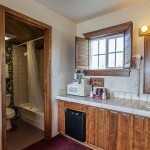 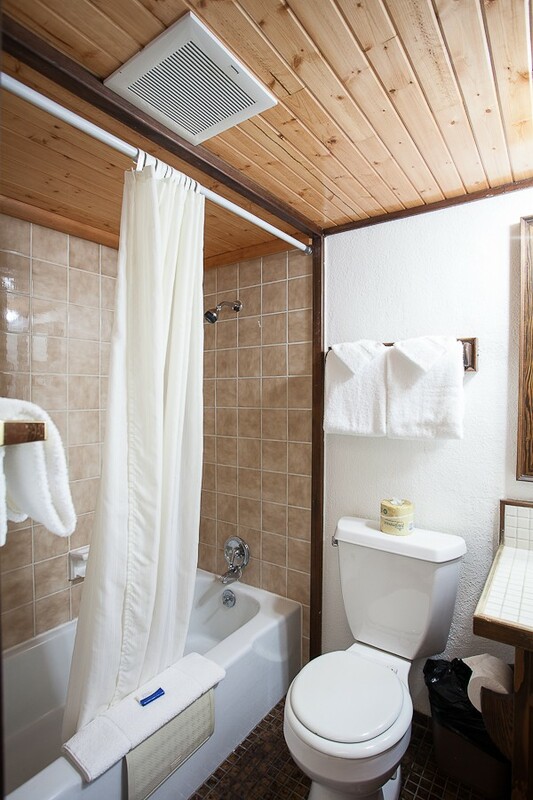 All of our Sequim motel rooms are equipped with cable TV, phone, tub/showers, microwaves, refrigerators, hair dryers, & courtesy coffee. 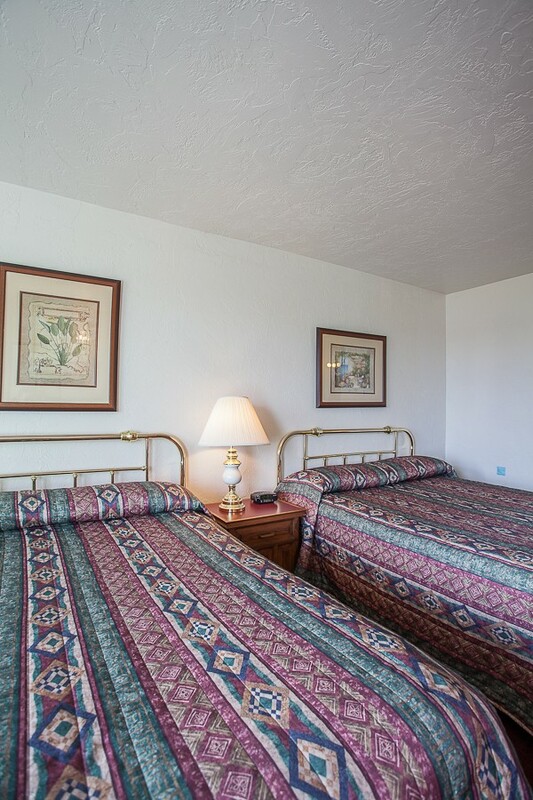 Choose from a King-sized bed, one Queen bed, or two Queen beds. 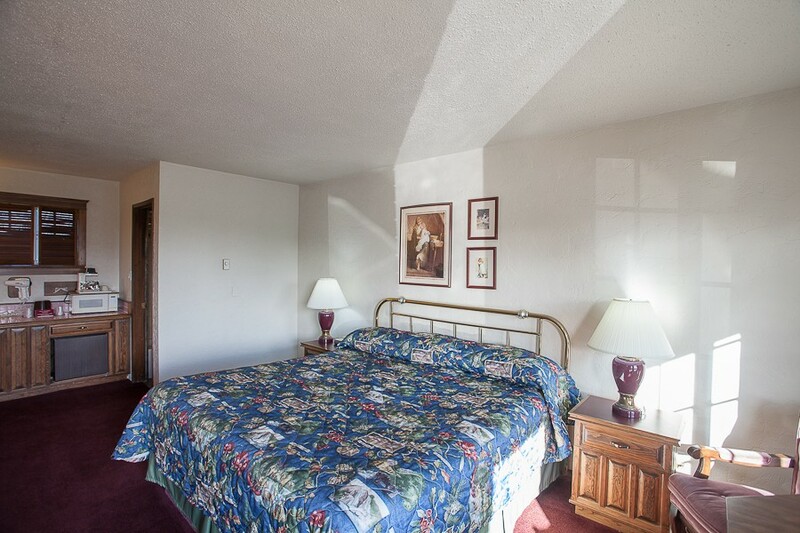 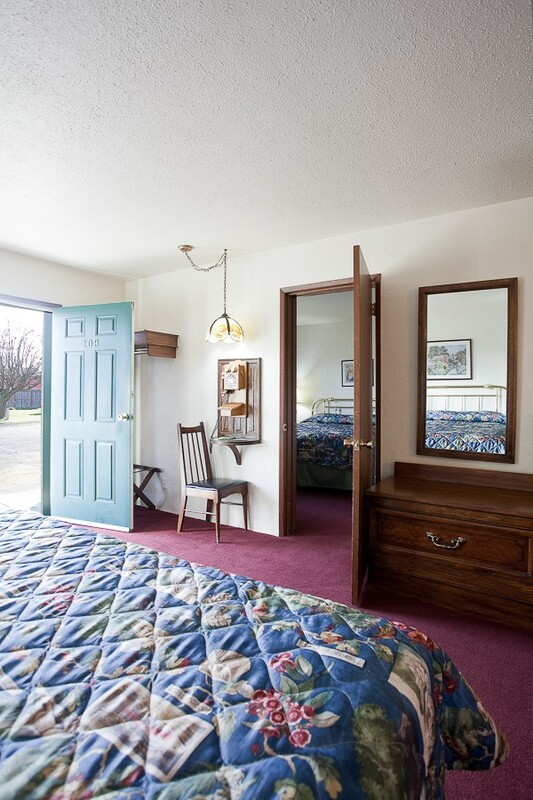 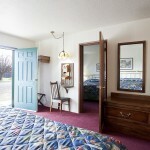 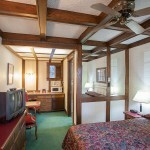 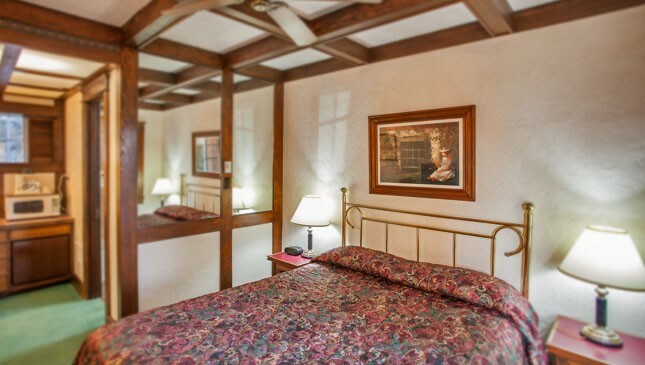 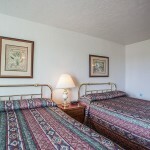 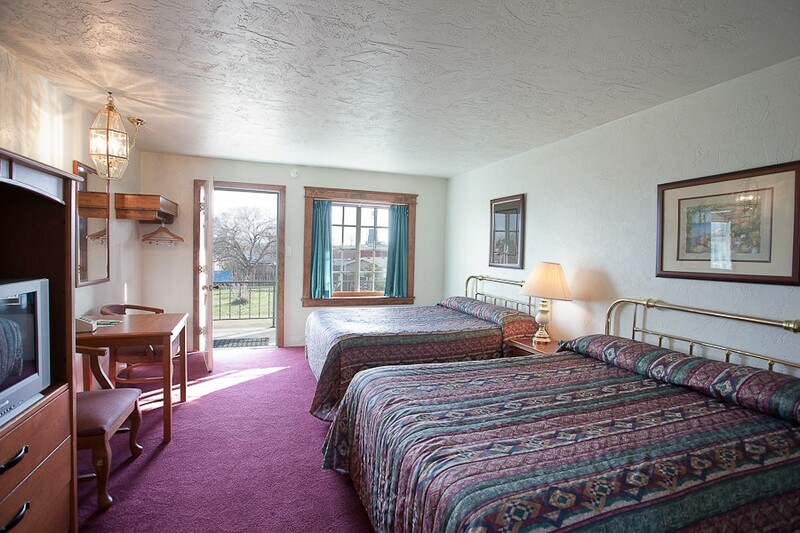 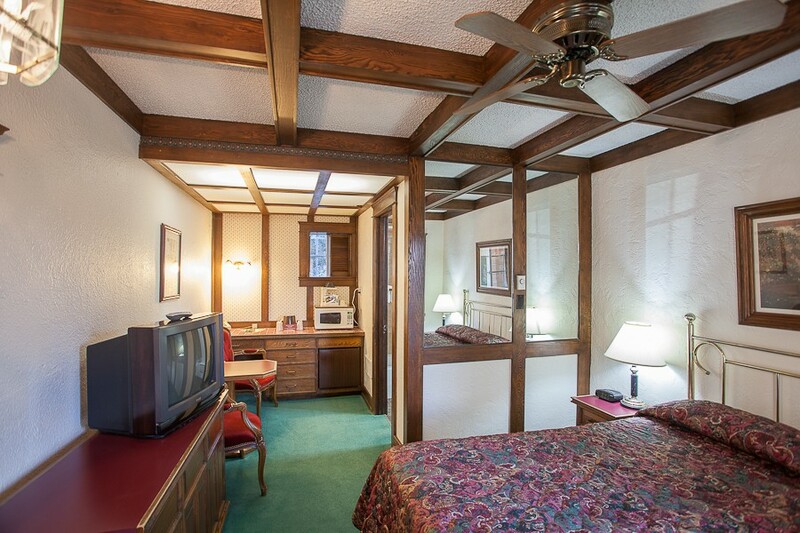 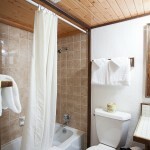 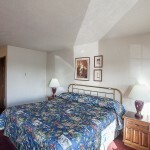 Take a peek, as each room offers unique lodging!